Ten Reasons to Entrust Hsing Hang Marine with Your Yacht Building Project? You want to lower your manufacture cost from sourcing overseas, but you can’t find a suitable partner. HHM is a professional yacht builder. We give you ten good reasons to entrust HHM’s production line with your yacht projects!! 	High-quality yacht craftsmanship- Every one of our yacht technicians have an average of 20 years’ experience in customization and our senior management supervises the construction in person throughout the whole process to ensure that the highest quality has been maintained and all details meet the international certification standards of CE, NMMA and ABYC as demanded by our customers. 	Low cost- In this highly competitive market, you will win from the starting line if your cost is lower than your competitors. HHM’s high-quality craftsmanship is provided at a lower cost. We build yachts of high CP values. So, for the best prices at lower costs, HHM will be your best partner. 	Experience in equipment importation- HHM has specialist procurement representatives in the countries of our clients. We can procure the equipment requested by our clients from the country where the yacht is to be used and install it in Taiwan, so our client will enjoy full local warranty. 	Extensive experience in exportation- HHM has been in yacht construction service since the 1960’s and worked side-by-side with several manufacturers in the US, Japan and Europe. We understand the needs of overseas clients and have extensive experience in delivery, payment and the final inspection process. So, we know that flexibility is essential when working with clients of different needs. 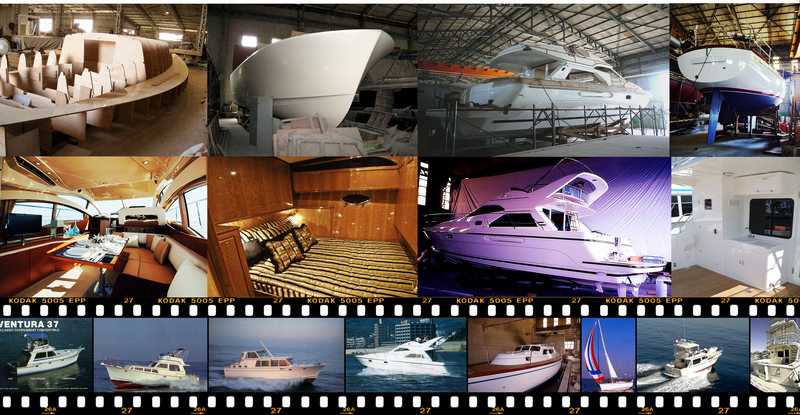 	Small to medium size yachts- HHM is the only builder of yachts under 60 feet with advanced technologies in Taiwan. So, you can trust us fully for your product lines of small to medium yachts. 	Excellent credibility- HHM has been in the industry for nearly 50 years and known to the suppliers, the clients and the industry for excellent credibility. HHM had good financial health and is backed up by substantial real estate properties and cash reserves secured in the banks. 	Complete supply chain- Taiwan has a well-developed yacht-building industry, as well as the peripheral industries. HHM has been working with the supply chain for tens of years, so we have easily accessible sources for hardware, hardwood, building materials, glass fiber materials, electronic navigation equipment and engines for boats. 	Government sponsored technical development- The Taiwan Government has been highly involvement in the development of the yacht industry. In 1976, the government founded the Ship and Ocean Industries R&D Center, which provides the yacht builders in Taiwan substantial assistance for technology upgrade and consultation services. HHM has been working closely with the Center. 	Stable political and economic environment- Taiwan is a developed nation with democratic political system and free economy. The country has been thriving and people are honest. Investments in the country are protected by information transparency and well-developed financial industry ensures market order. This is the best place to find a business partner. 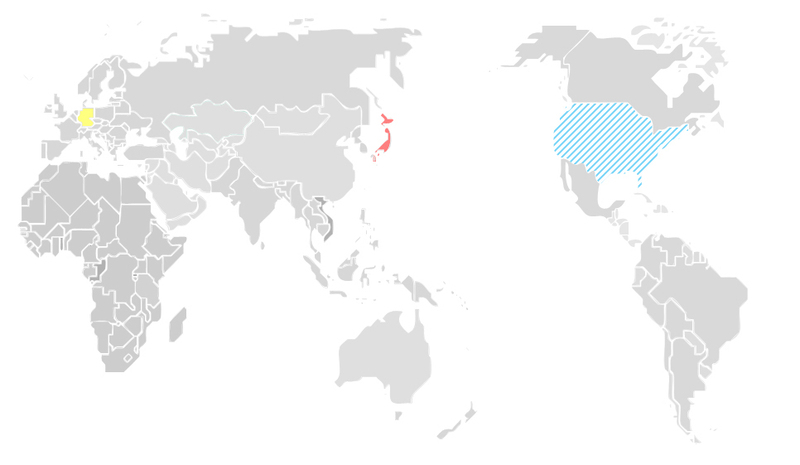 	The springboard to the China market- Taiwan is separated from China by the narrow Taiwan Strait. High-quality yachts manufactured in Taiwan can be shipped across the Strait directly into the China market with substantial saving in shipping costs. The Trade Agreement between Taiwan and China is already in progress. We can expect substantially reduced tariffs in the near future. Taiwan is definitely the best-choice partner for your ambition of venturing into the China market.